Announcement! 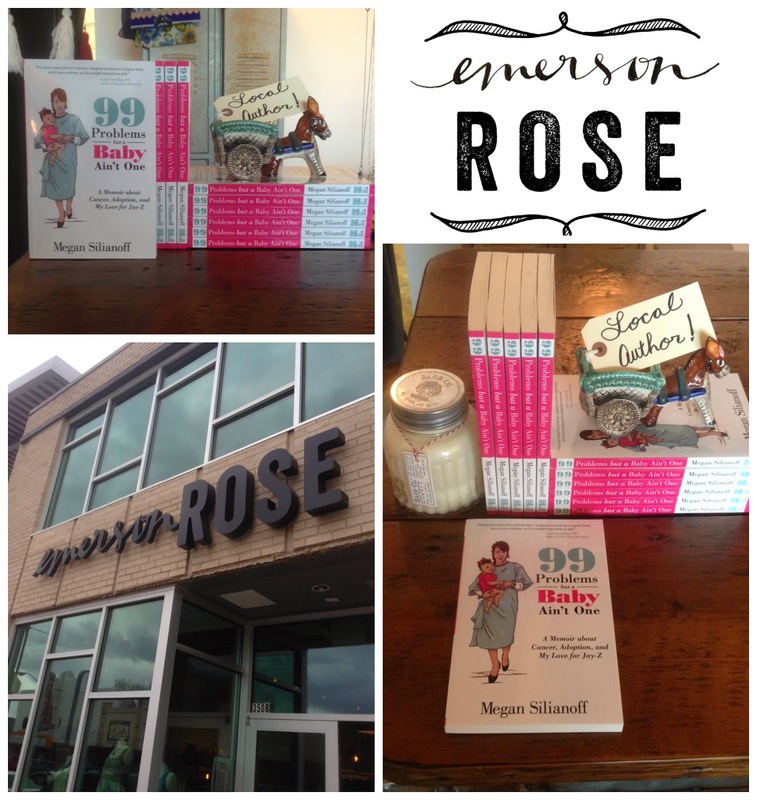 My book 99 Problems But A Baby Ain't One is now available in a handful of brick and mortars in Houston! Allow me to divulge further about each respective location. -I got this kimono there. -It's RIGHT next door to the amazingness that is Torchy Tacos! -It's not one of those stuffy boutiques where you need to have founded a successful Silicon Valley tech company in your early 20's in order to afford something. -It's the most magical, little bookstore I've ever seen. Think Meg Ryan's shop in You've Got Mail. -They have a wonderful weekly storytime that Macy likes to misbehave at. -Chelsea Handler is doing a book signing there on March 29th! I'm going and freaking out about it. -They are right next door to the wonderfulness that is Buffalo Exchange!! -This is where I had my Houston book signing - an event in which some people, I won't name names Danny, got "overserved". -The atmosphere in Brazos is also really quaint and special. I might go there today as I'll be in the area and want to buy Cameron Diaz's Body Book. Also I want an excuse to go to Buffalo Exchange. *Is this the first your hearing of my book despite my incessant mentions of it? This is the website for my book. Educate yourself and possibly choose it for your book club. That's is for today. Seacrest Out. 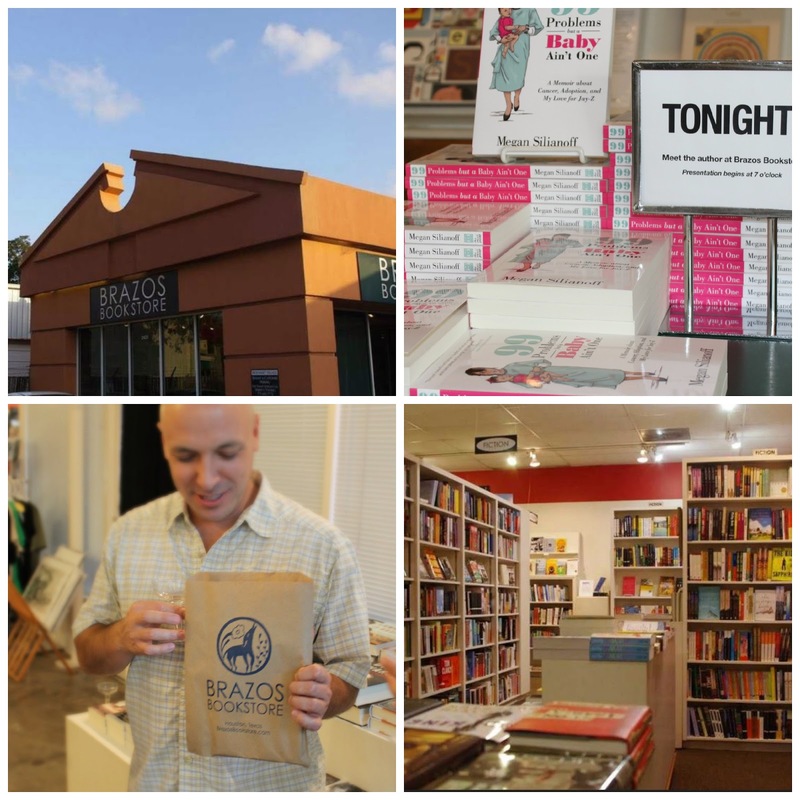 I love Brazos Bookstore! I buy all my books there. But I did like Blue Willow; it's just really far from me. They gave me a great recommendation for the Wiley Cash book and I loved it. 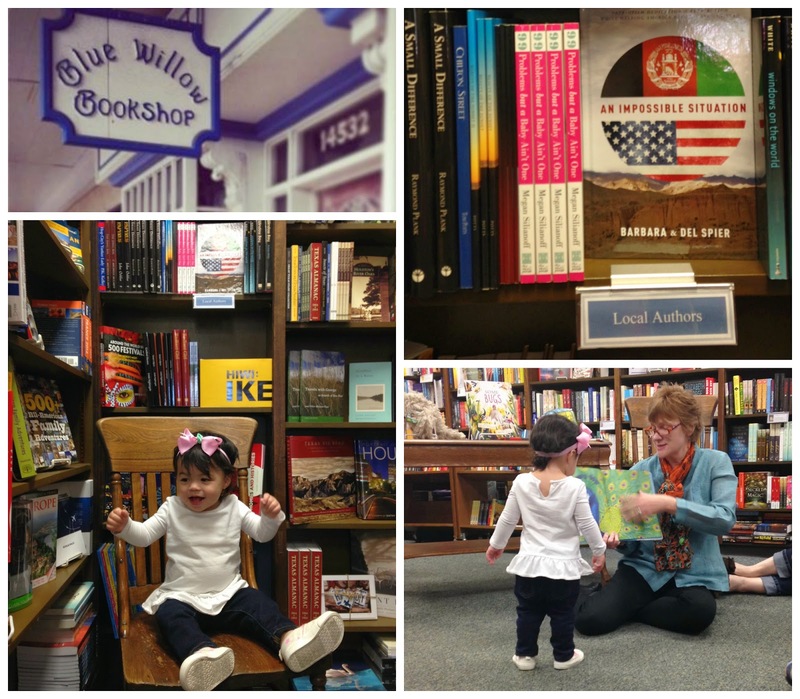 Do you all go to the story time there at Blue Willow regularly? I've been wondering about it - we live right down the street and my daughter is a year and a half and I was wondering if it would be good for us to go or if it's older kids. I love Blue Willow and I'll be there for Chelsea Handler too!